Was SAS man's 'great untold true story of the Cold War' actually lifted from pages of spy fiction? It was the "true story" that seemed like it could have been lifted straight from the pages of spy fiction. And now some are claiming it really was lifted straight from the pages of spy fiction. Last week Hodder & Stoughton announced its latest book with breathless excitement and attention-grabbing tweets. Pilgrim Spy, the publishing giant declared, was “one of the great untold stories of the Cold War”. 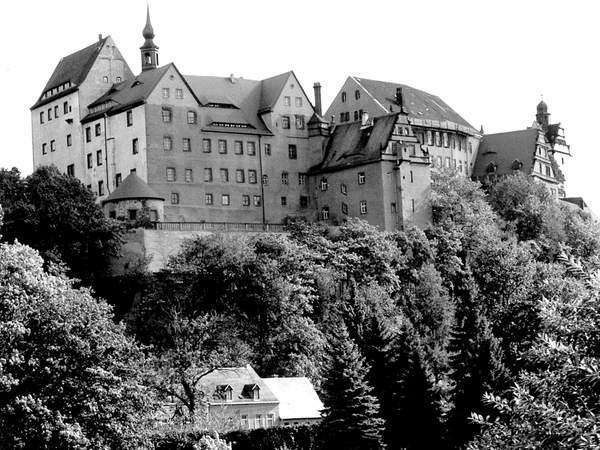 It was a tale of “roof top chases, a beautiful East German female suspected of being a Stasi spy and betrayal … ending in a climactic gun battle at Colditz castle” – all told by the lone SAS man who took “lethal action” to thwart the 1989 plot to assassinate Russian president Mikhail Gorbachev. Which some now think may have been a mistake. Because in a series of claims that were vigorously disputed by those responsible for the book, one reader said he had found remarkable similarities between the SAS veteran Tom Shore’s “true story”, and the entirely fictional thriller Quiller KGBby the prolific author Adam Hall. Novelist Jeremy Duns also alleges that chunks of the background in Pilgrim Spy appear to have been lifted from Wikipedia,including the description of the Red Army Faction, the terrorist group whose assassination plot Shore is supposed to have foiled. Hodder & Stoughton backed its author, and said it had also checked that he had served in the SAS. Duns, however, claimed Shore had "totally screwed up" because his supposedly "true story" followed “precisely the plot of the novel Quiller KGB”. In the fictional Quiller KGB, a plot to assassinate Gorbachev when he meets East German leader Erich Honecker in late 1989 is foiled by a lone British agent – Quiller. In the "true story" Pilgrim Spy, a plot to assassinate Gorbachev when he meets East German leader Erich Honecker in late 1989 is foiled by a lone British agent – SAS man Shore. There are also other similarities between the relatively obscure novel and the "true story" of Tom Shore, which is a pseudonym. In Quiller KGB there is a rogue MI6 agent, Pollock. In Pilgrim Spy, there is a rogue MI6 agent, Scott. Coming to a rather post-truth conclusion about Shore’s story, Duns added: “Could it be true, or even partially true? I doubt it, frankly. [But] I think Hodder’s going to have a bestseller on its hands because nobody cares." 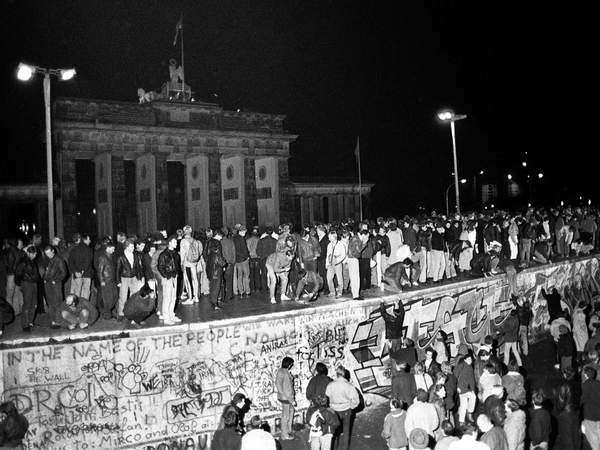 Published in May 1989, Quiller KGB envisaged Gorbachev and Honecker meeting in late 1989 and the Berlin Wall falling shortly afterwards - which it did, a month after the Soviet leader had visited in October 1989 to celebrate the 40th anniversary of the founding of the German Democratic Republic (DDR). But Duns, himself the author of spy thrillers including the Paul Dark series, does not think that the late Adam Hall could have been so prophetic - or so well-informed - as to predict a real-life intelligence operation that was about to begin just a few months after his novel was published. Tom Shore, however, has said he has never heard of the novel Quiller KGB or its author. She added that Pilgrim Spy’s editor at Hodder & Stoughton had never heard of Quiller KGB or its author either. Duns and other critics, however, also think that some parts of Pilgrim Spy that provide background context are based on sizeable chunks of Wikipedia that have been copied almost verbatim without acknowledgement. The Wikipedia page has a box containing a quotation from historian Hubertus Knabe. Part of this quote also appears in Shore’s book. Other apparent similarities involve a summary of the career of senior Soviet army officer Ivan Konev and a passage about the historically poor quality of communist East German coffee which seems like the “Coffee Crisis 1976-79” section of Wikipedia’s “History of East Germany” page. And despite claiming he also “knew all about” the Red Army Faction (RAF), and went on to kill three of its members who were trying to assassinate Gorbachev, Shore’s descriptions of the terrorist group seem uncannily similar to Wikipedia’s. Duns and others have suggested that if the similarities to Wikipedia were more than just unwitting coincidence, they amount to plagiarism because Shore should have acknowledged his source. They also say the apparent similarities with Wikipedia raise further doubts about whether Shore was describing real events. Hodder & Stoughton, however, told The Independent the apparent similarities with Wikipedia occurred because Shore turned to the online encyclopaedia when asked to supply background at a late stage in the book’s production. A company spokeswoman said: “The editor asked Tom at a late stage of editing to add dates etc to the different generations of the Red Army Faction, for example. He sees now that Tom checked these using Wikipedia and didn’t change the wording which is sloppy but not criminal. He later writes that no-one in the British secret service knew about his mission because the rogue MI6 man Scott sent him to East Germany without telling his superiors – as Scott explains in the final climactic confrontation, when he thinks he is about to kill Shore. Having turned the tables on Scott but resisted the temptation to kill him, Shore himself decides to keep quiet because he thinks his superiors would believe the word of a seemingly respectable MI6 man over that of a parachute regiment squaddie turned SAS. Shore explains that the RAF assassins were being directed by Kremlin hardliners opposed to Gorbachev’s Glasnost reforms. 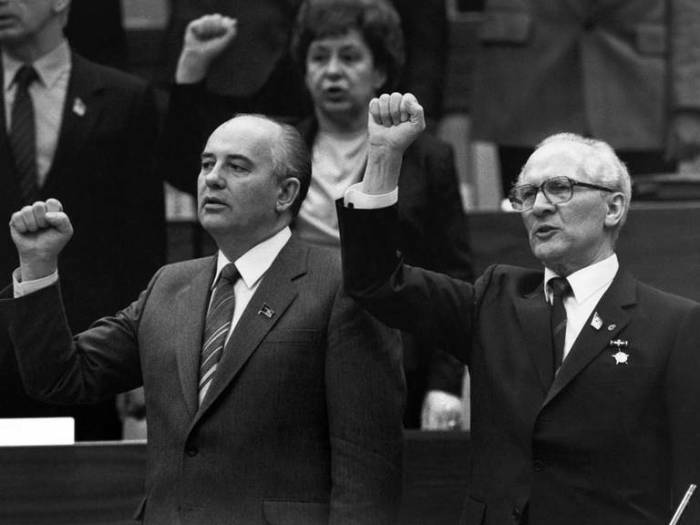 The assassination of the Soviet leader in East Germany, Shore says, would have given these hardliners the excuse to reassert total Russian control over the German Democratic Republic, stopping the freedom movements of eastern Europe. He foils it in the nick of time, after forming an attachment to, but resisting the advances of a beautiful East German who at one point knocks at his door and appears “standing there in nothing but her underwear … her body lean and toned, like a gymnast”. Asked about the plausibility of such episodes as a gun battle at Colditz castle, the spokeswoman said: “It is an extraordinary episode. The editor questioned him keenly on his plan B, suggesting it was extremely unlikely to come off. “Shore said that when your life is in imminent and extreme danger and you are juggling with extreme odds, you sometimes do things that would seem irrational to people who have never been in this position. Read the original article on independent.co.uk.